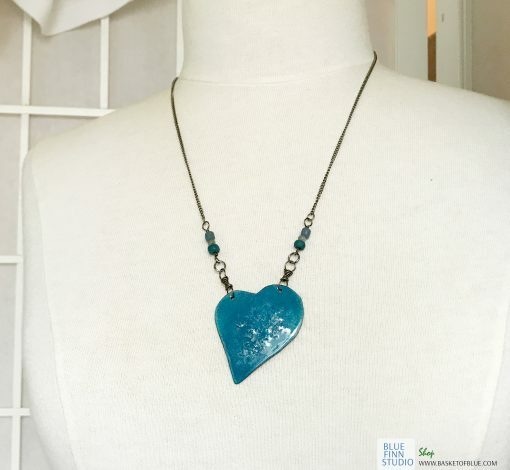 Blue Enamel Heart Necklace, medium blue with glass frit texture for additional interest. 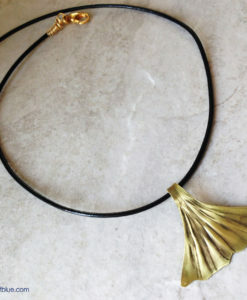 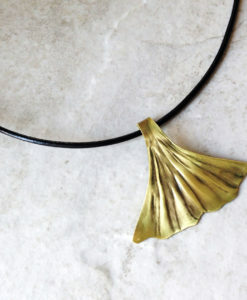 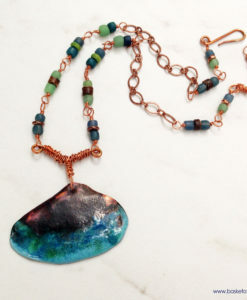 Handcrafted from pure copper sheet, then torch enameled with several layers of vitreous powdered enamel. 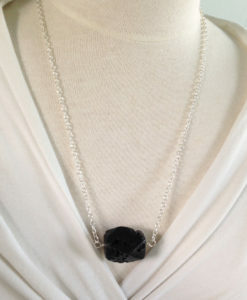 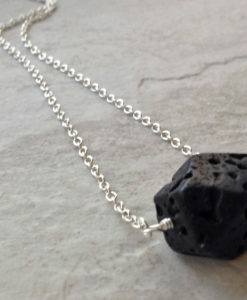 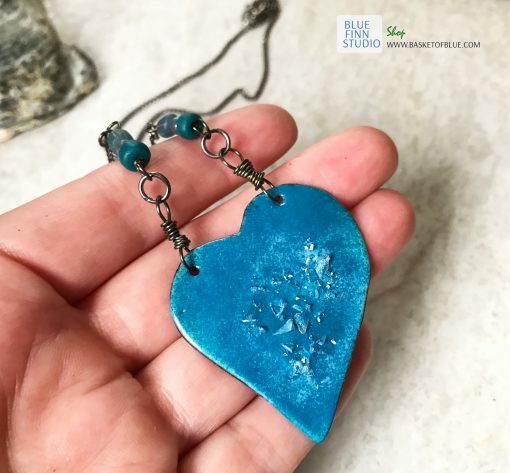 Totally unique piece of blue heart jewelry! 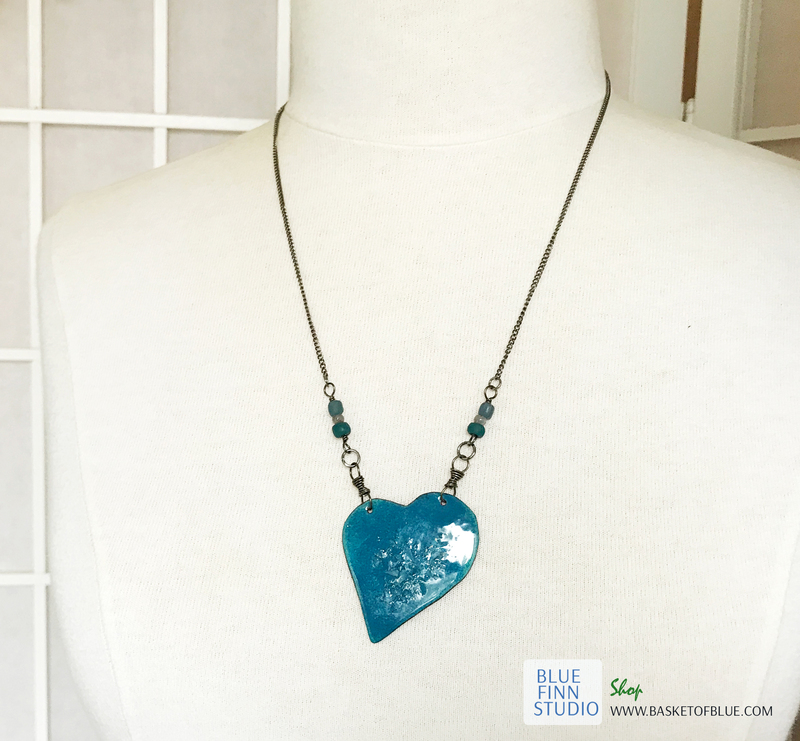 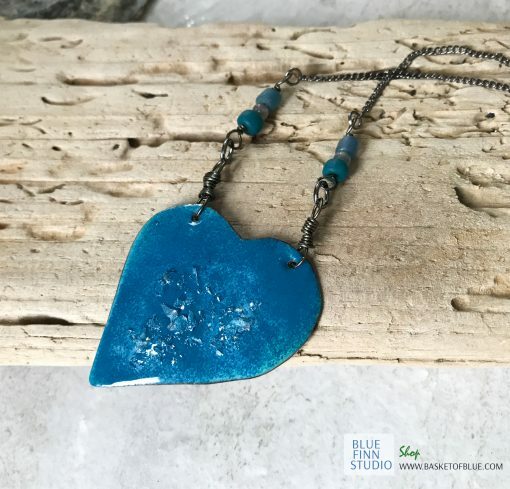 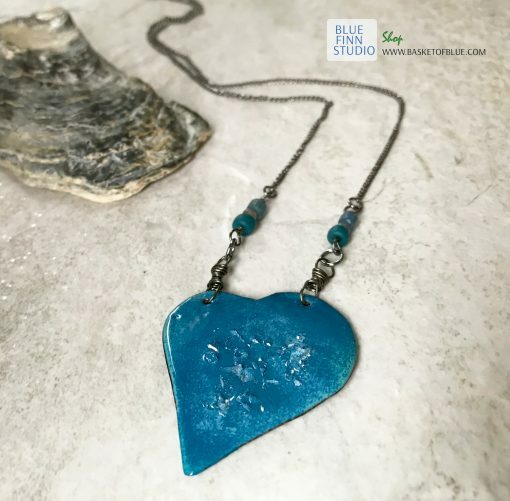 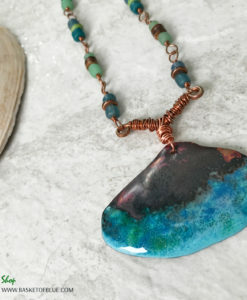 This blue enameled copper heart necklace is handcrafted from pure copper sheet, then torch enameled with several layers of vitreous powdered enamel. 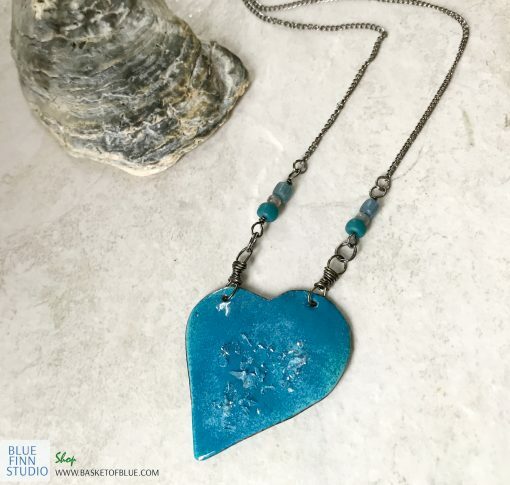 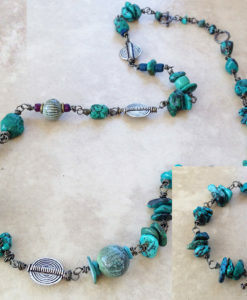 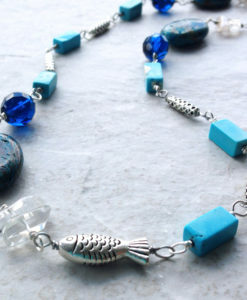 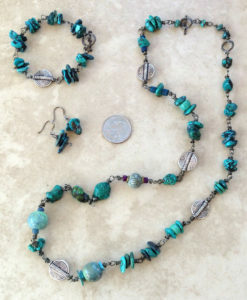 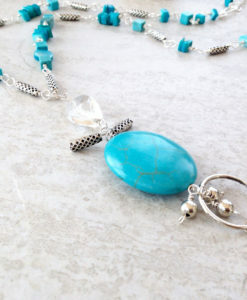 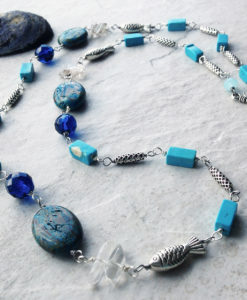 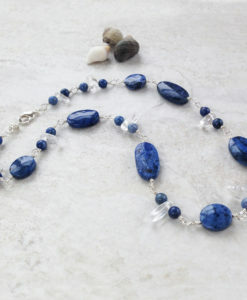 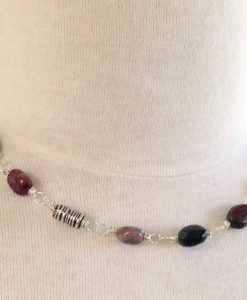 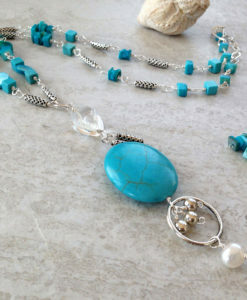 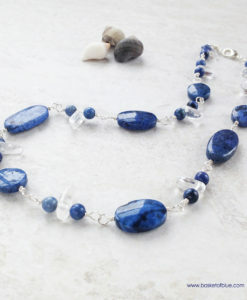 Totally unique piece of blue heart jewelry!. 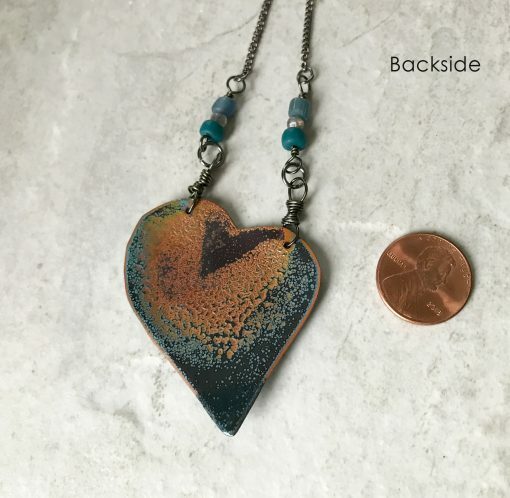 The enameled copper shape is 2 x 1 1/2 inches.